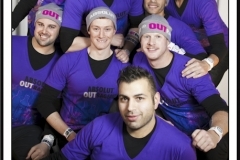 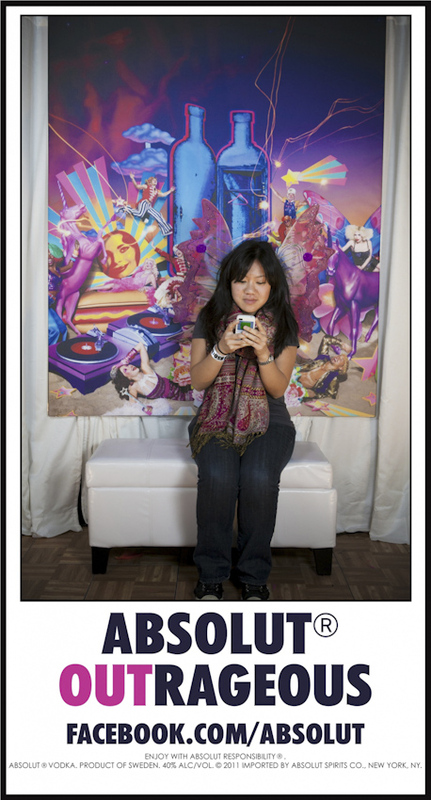 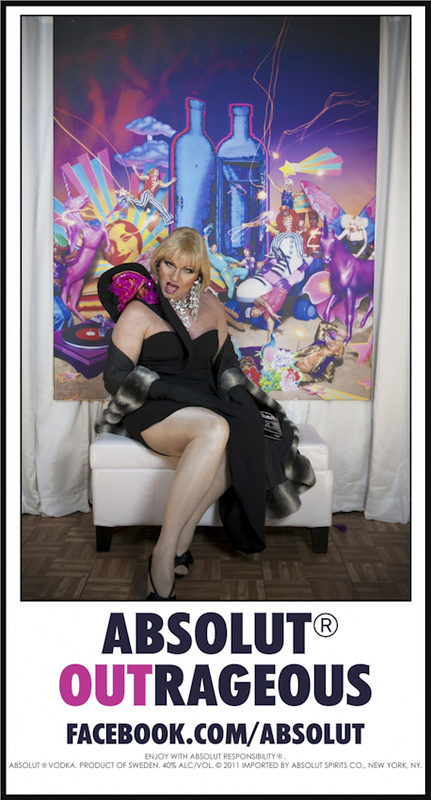 Absolut OUTrageous Tour – NYC, Laura Bruen, Principal Photographer: Nationwide advertising campaign using the theme “Absolut Outrageous,” which includes the phrase “Celebrating 30 years of going out and coming out.” Subjects were photographed off of the streets in NYC in front of Artist & Photographer David LaChapelle’s installation for Absolut Vodka’s celebration of 30 years supporting equal rights. 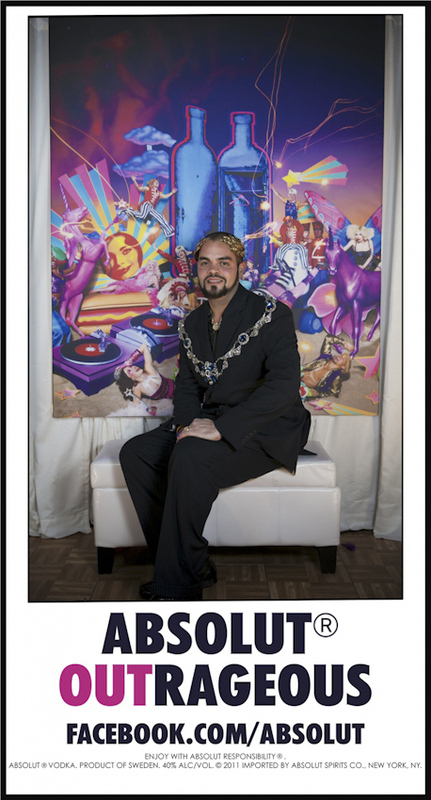 I had the opportunity to coordinate the multi-city campaign with some really amazing photographers, Miami: Pedro Diaz, Dallas: Humza Yasin, LA: Dina Douglass. 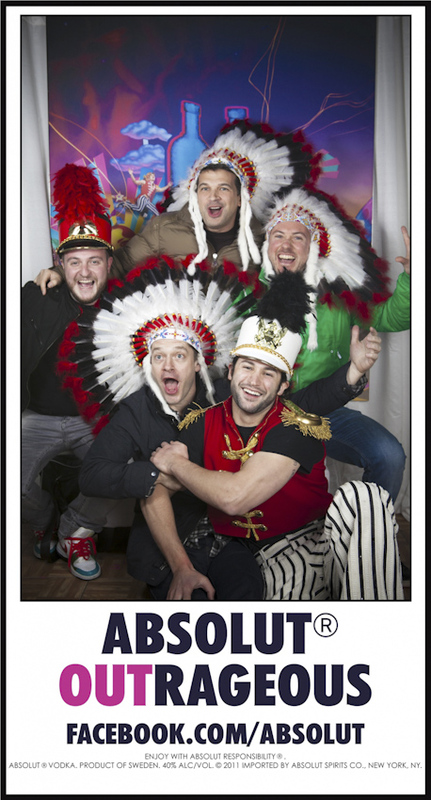 It really was a fun experience…shooting guerrilla style in NYC for two days / nights. 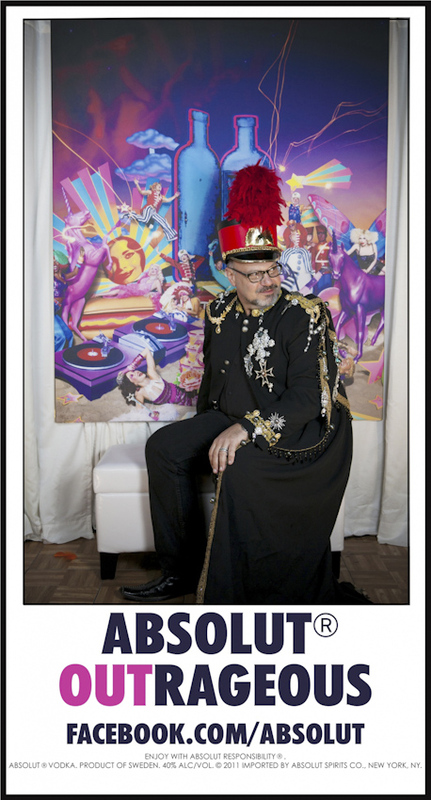 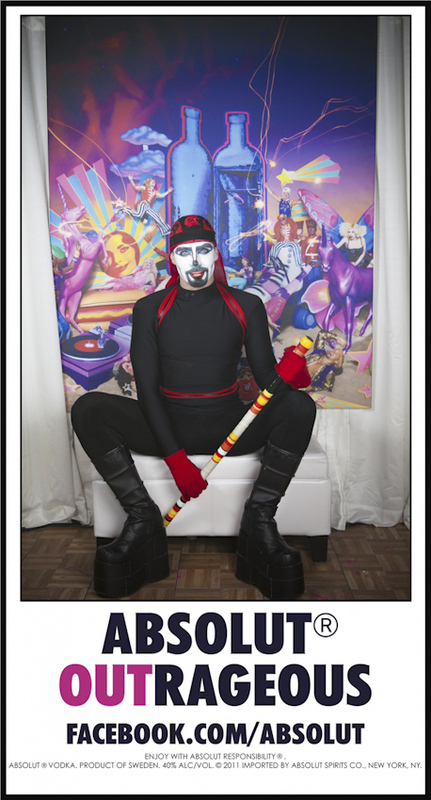 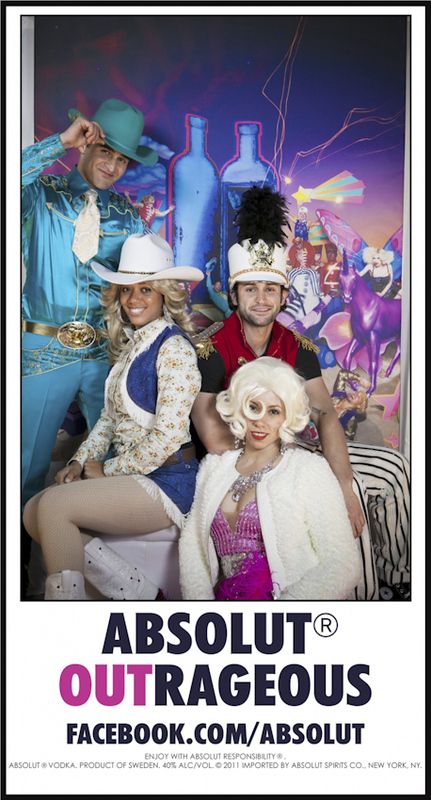 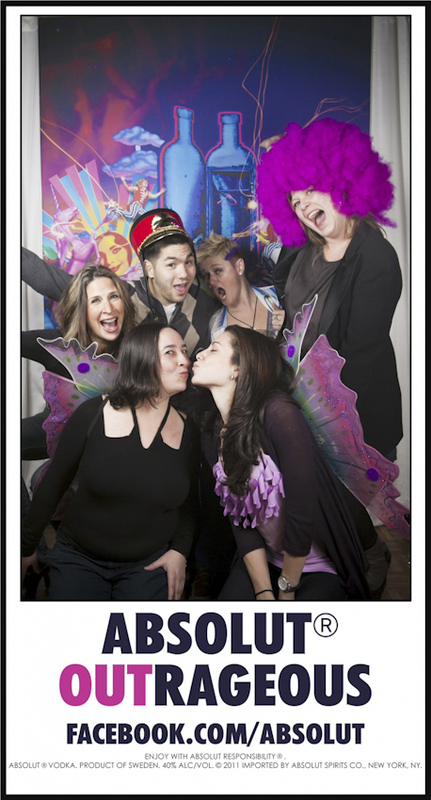 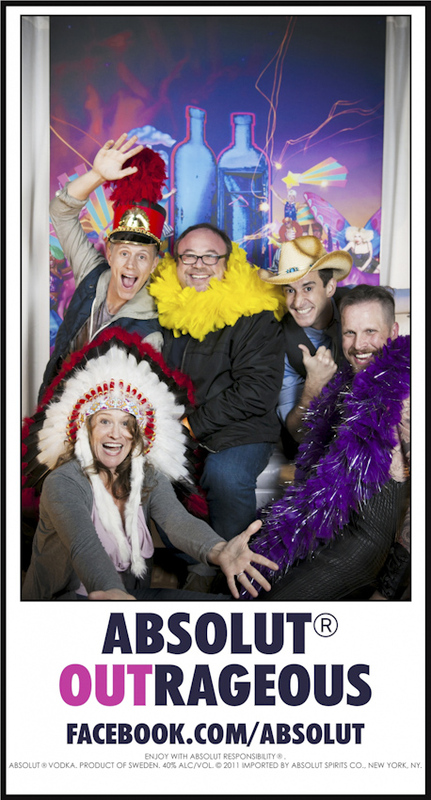 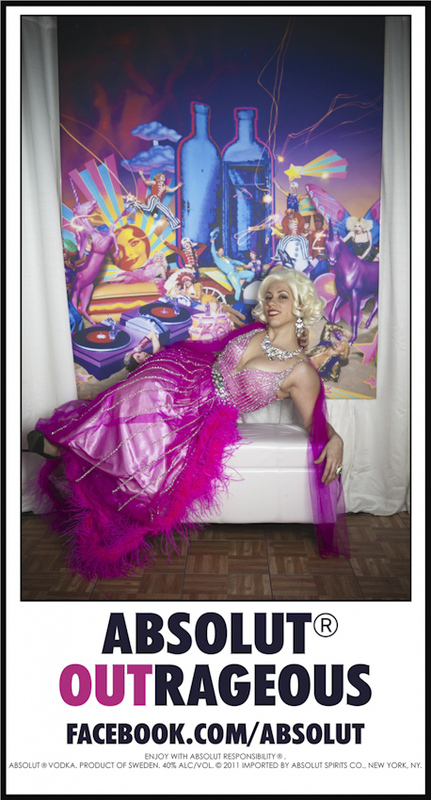 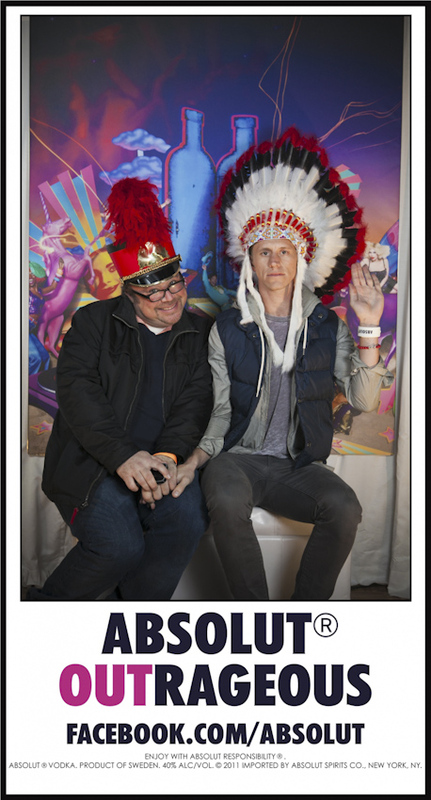 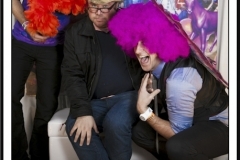 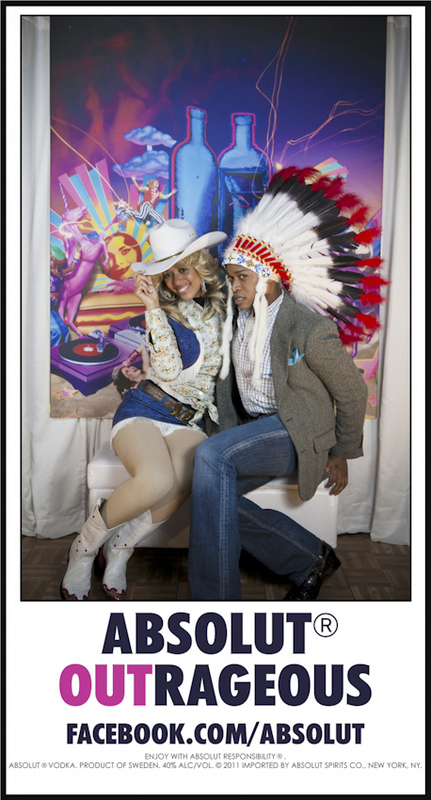 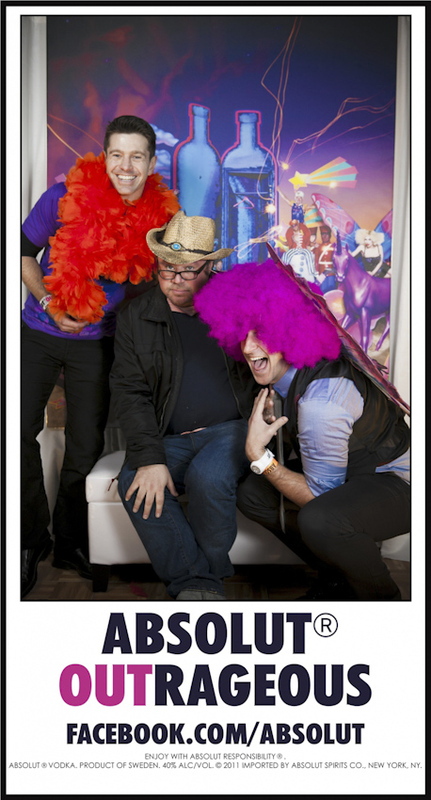 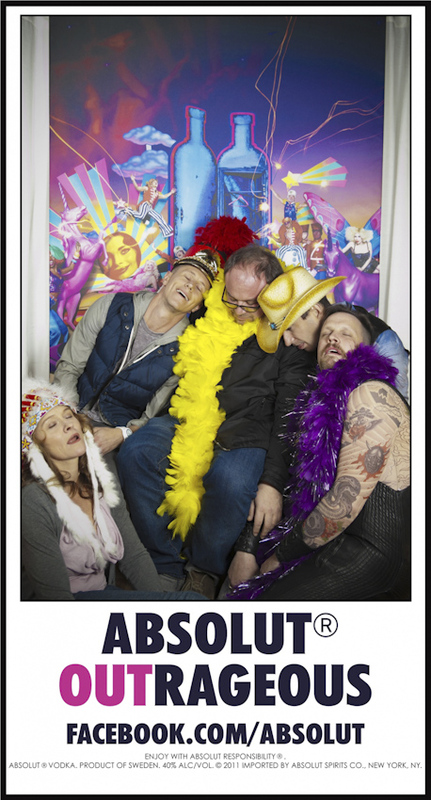 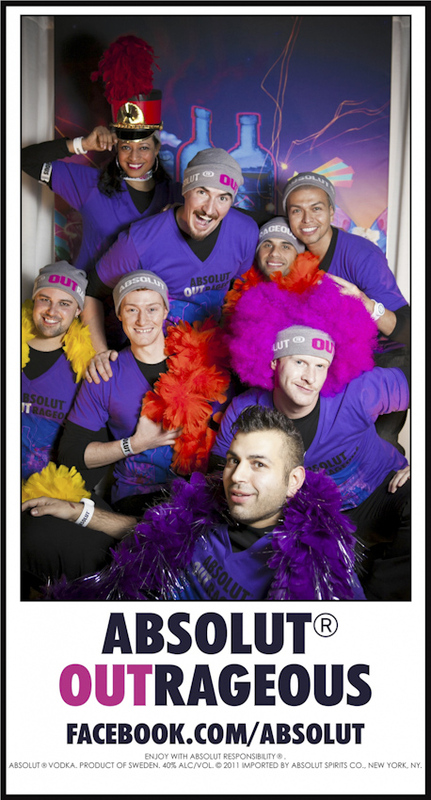 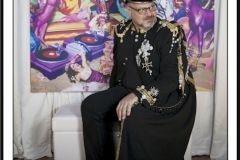 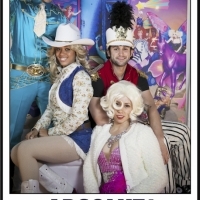 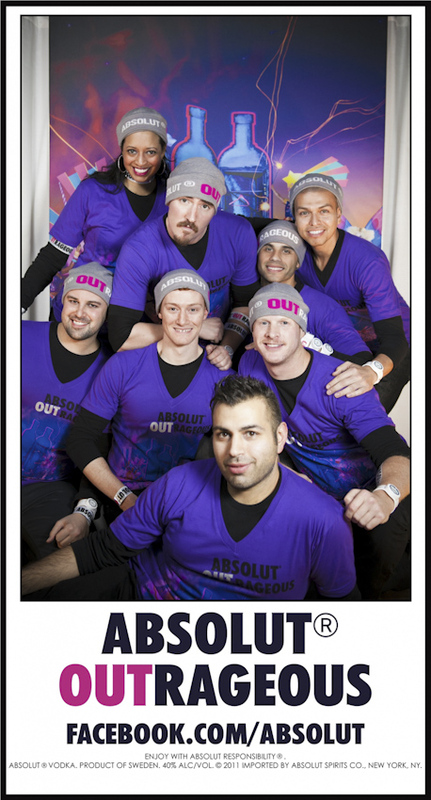 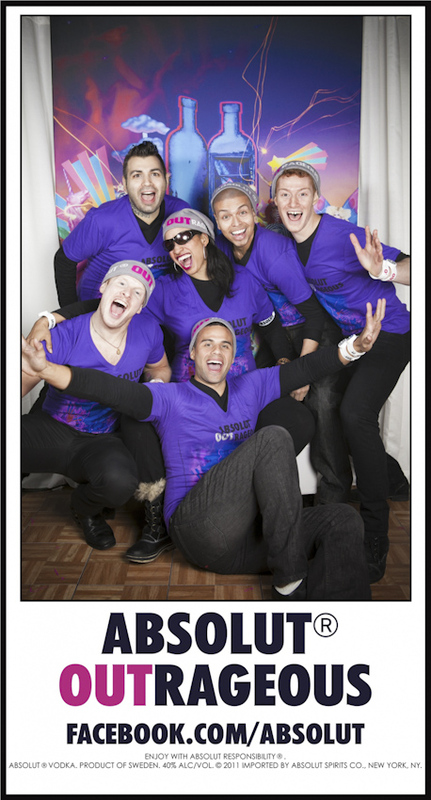 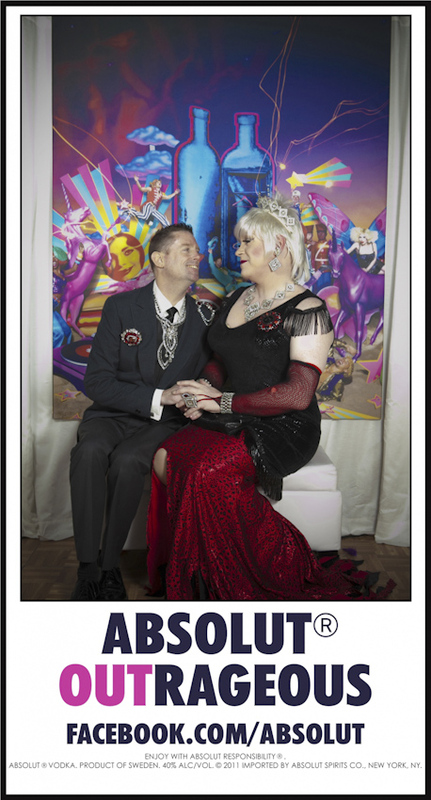 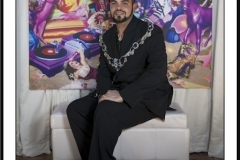 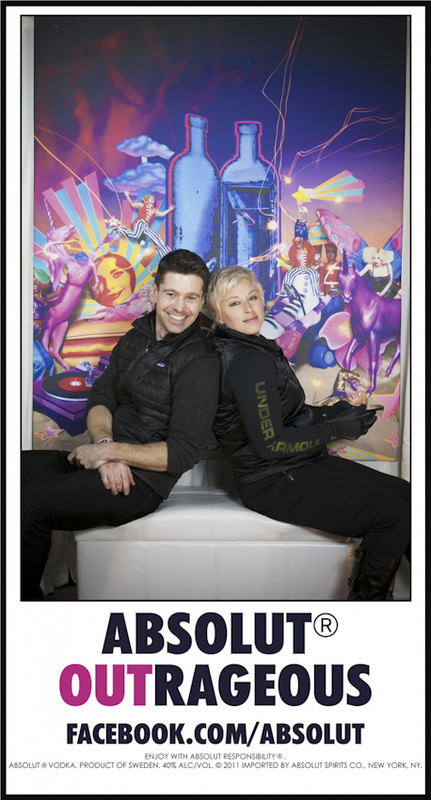 Below are some images of the colorful people of New York City that were brave enough to hop on the Absolut Truck and strike their favorite Outrageous pose!